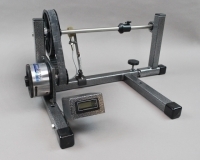 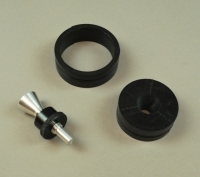 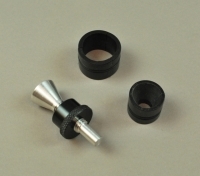 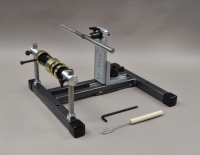 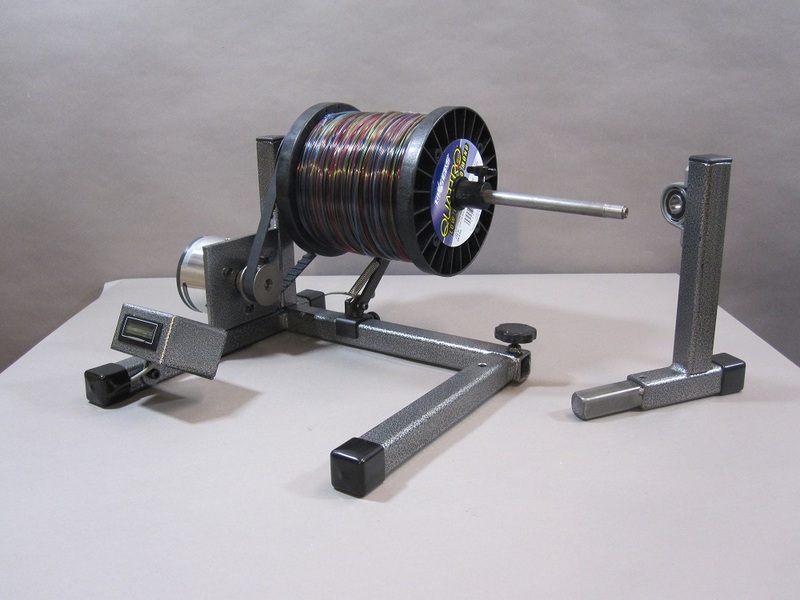 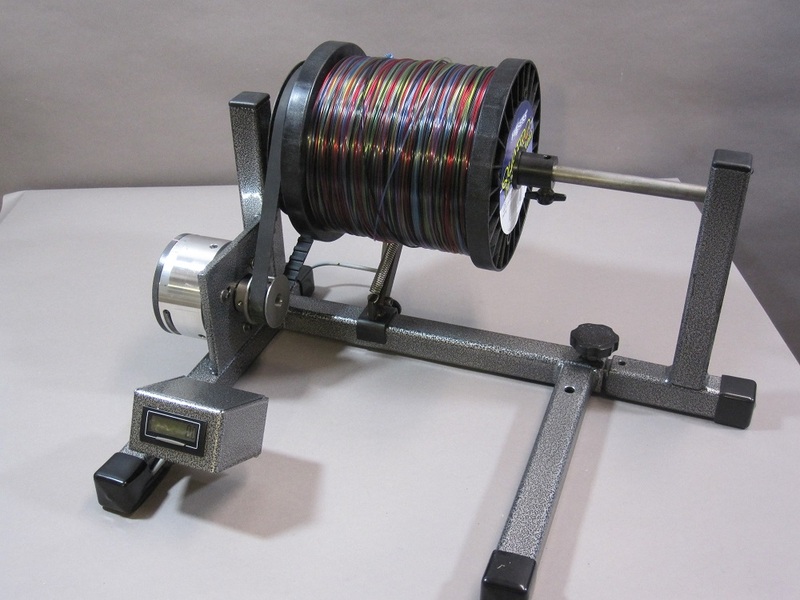 This Spool Holder is designed to be used with the Reel Winder III or to fill electric reels where large amounts of drag are called for. 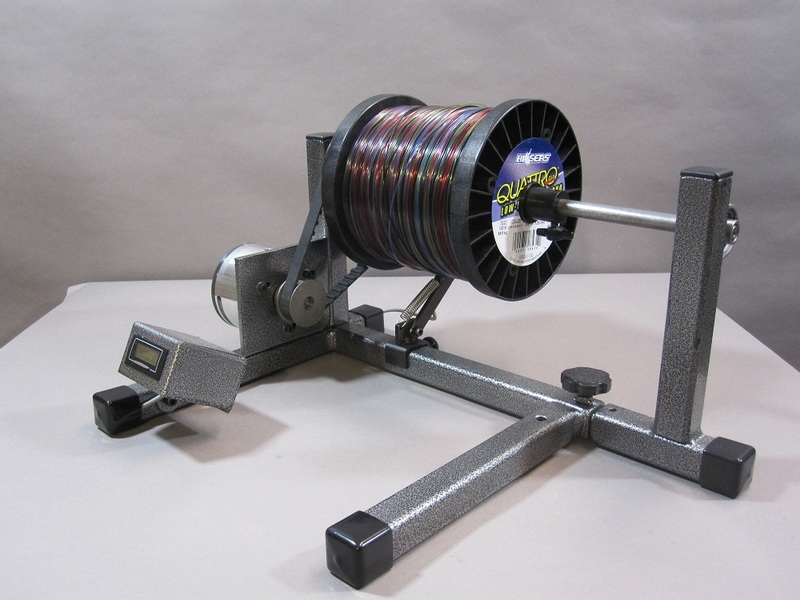 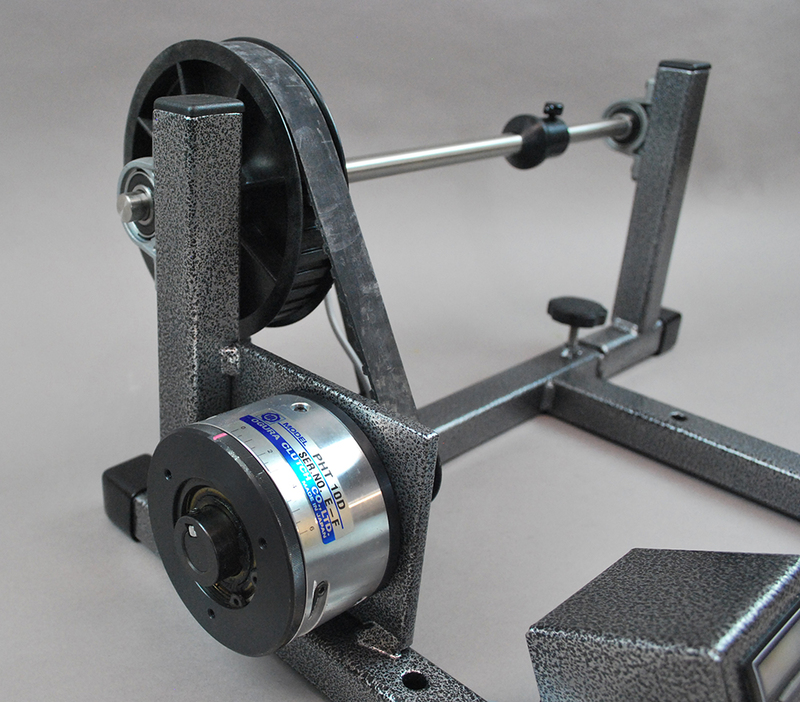 This Spool Holder has a magnetic clutch/brake that enables the operator to apply up to 20 lbs of drag. 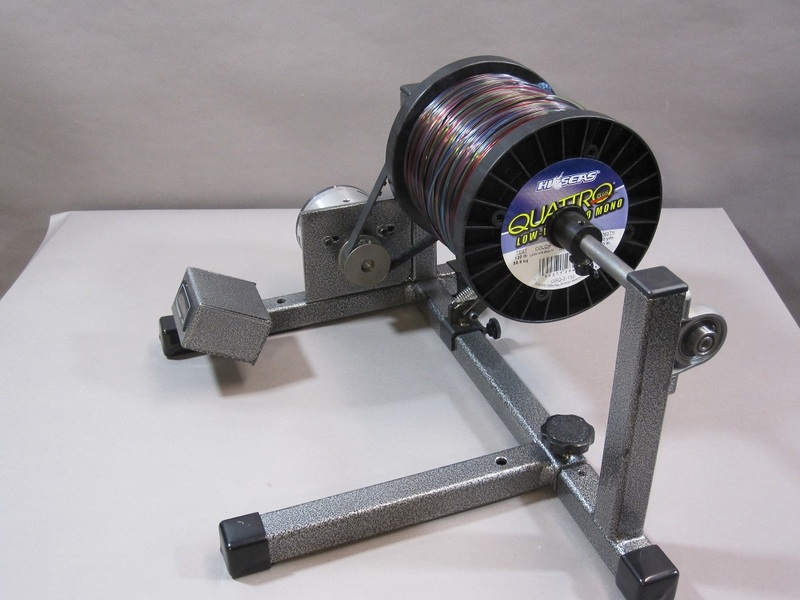 Digital Line Counter keeps track of your line as you spool and measures in yards and tenths of yards.